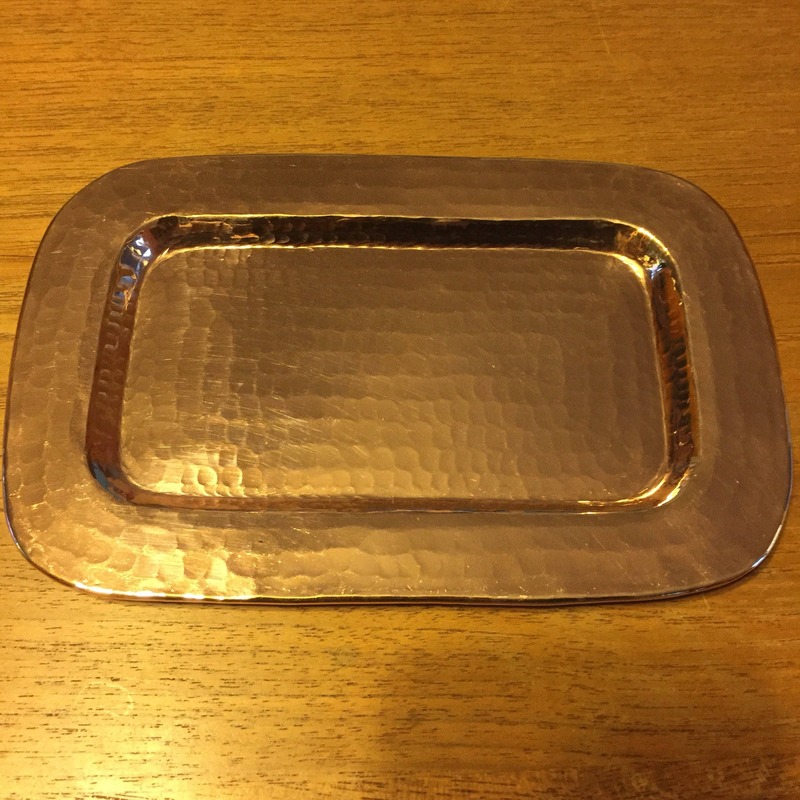 Hammered Copper Valet Tray - 7 1/2" x 5"
Pure Copper Valet Tray - 7 1/2" x 5", 100% hammered copper. Handmade. 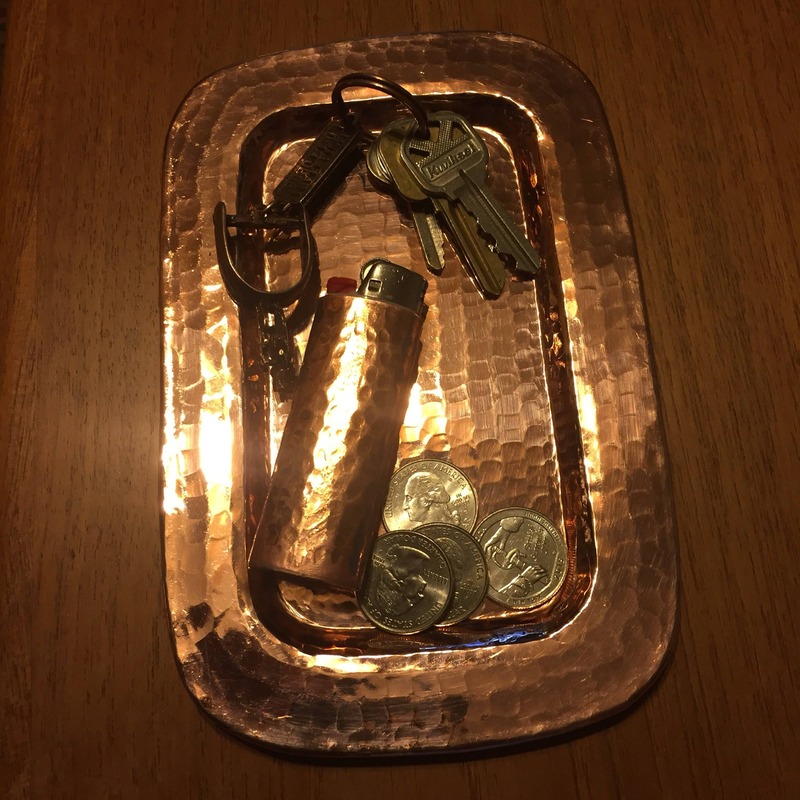 Hammered copper. 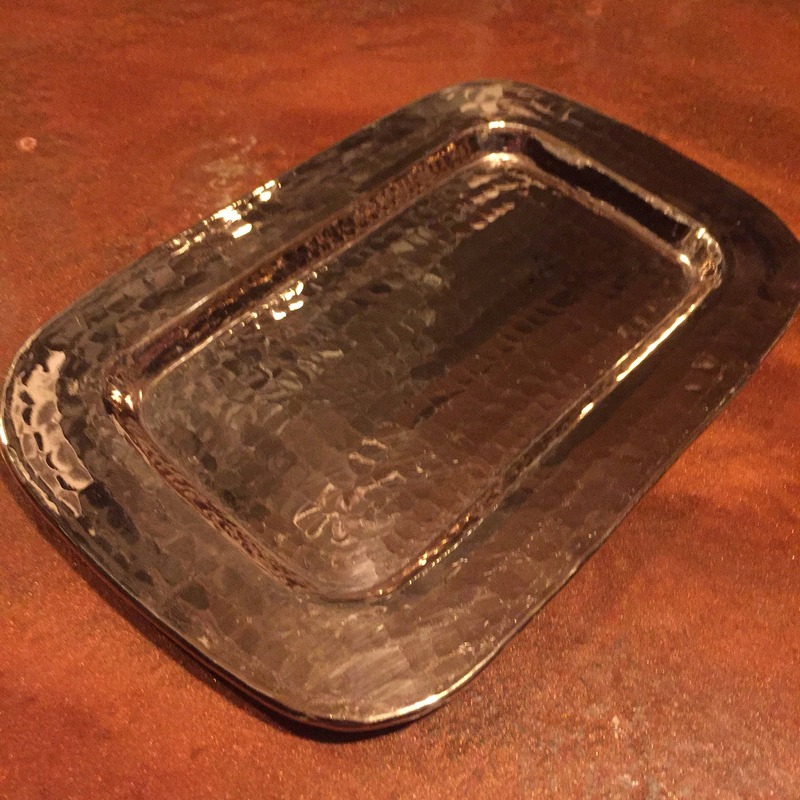 These catchalls / valet trays are hammered by hand and are a perfect size tray for your phone, jewelry, and any other small items. 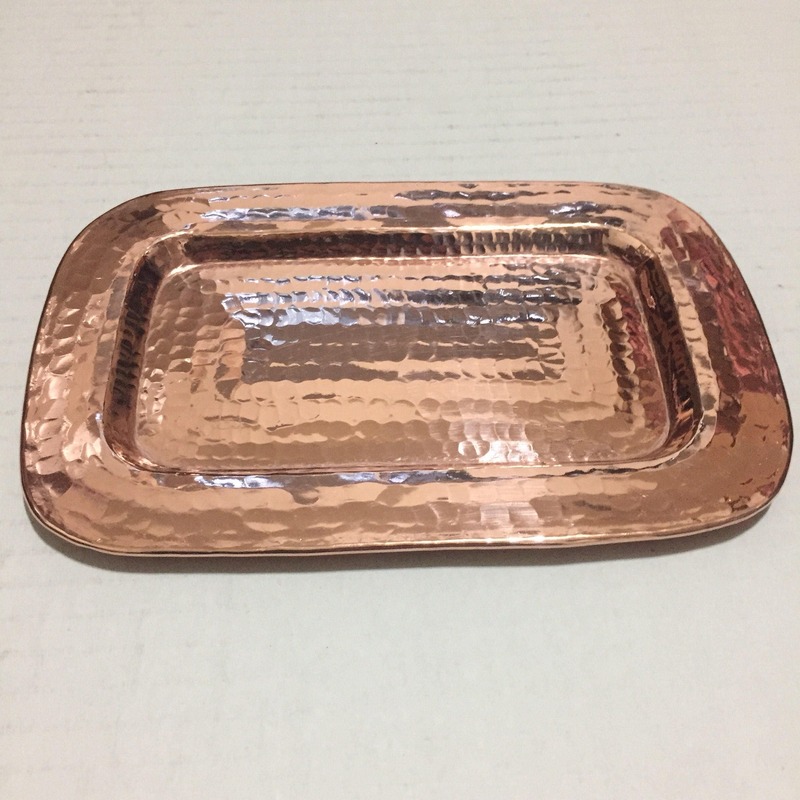 Contemporary design that will compliment anyone's home decor and lifestyle. 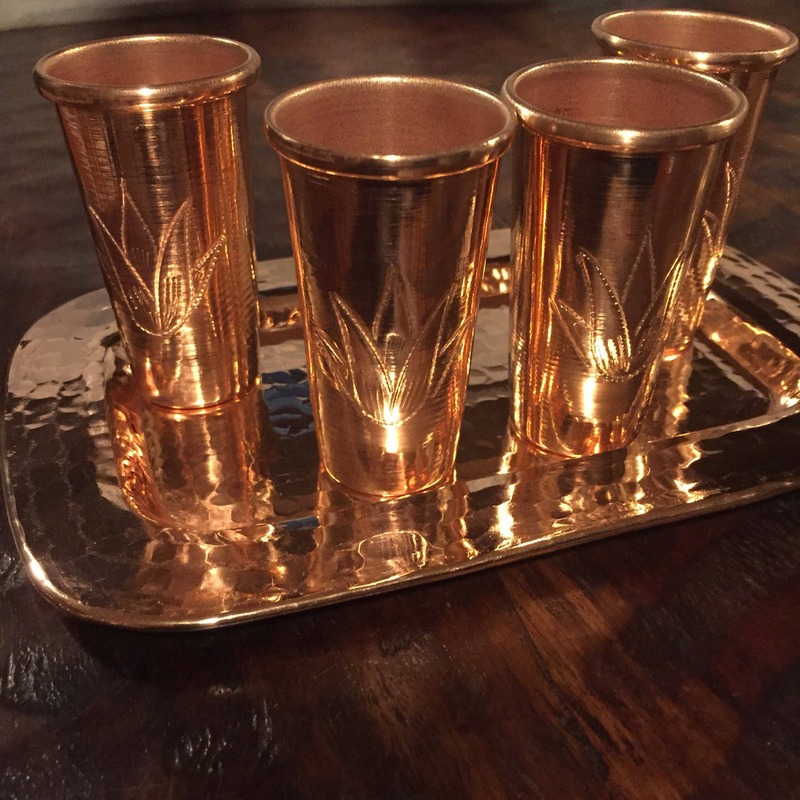 Also a great tray with our copper shot glasses. Beautiful! 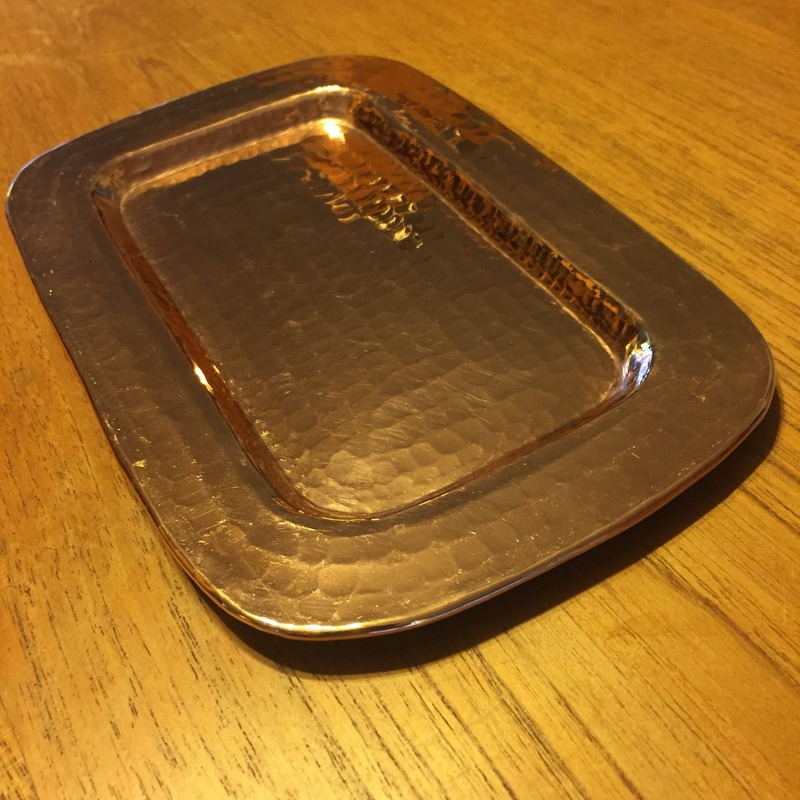 Gorgeous finish, lovely shape, so well made! 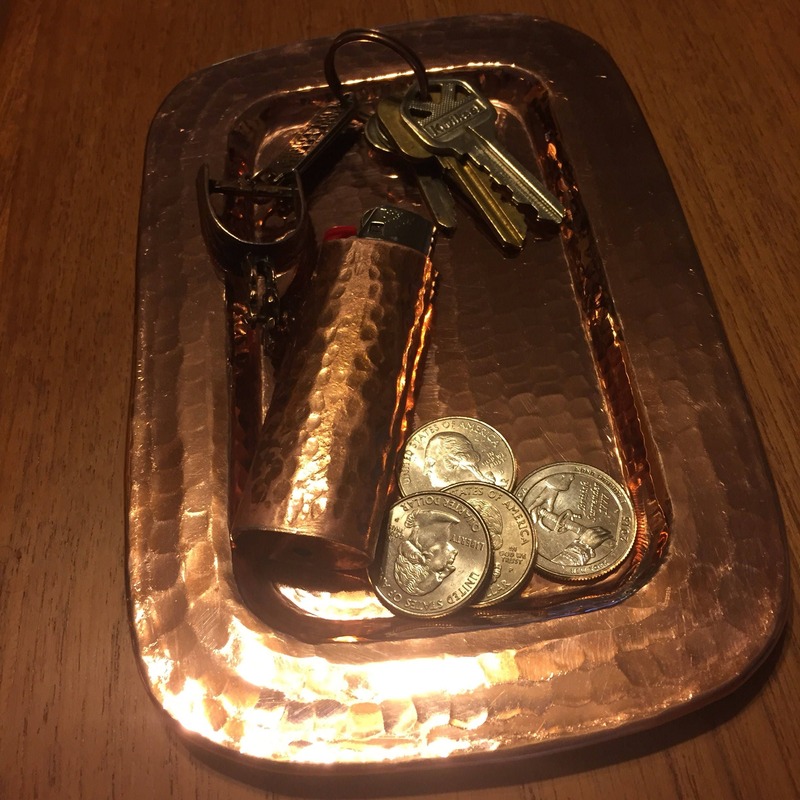 This is a perfect addition to my front entryway -- a great place to keep my keys! It is beautiful. Thank you! 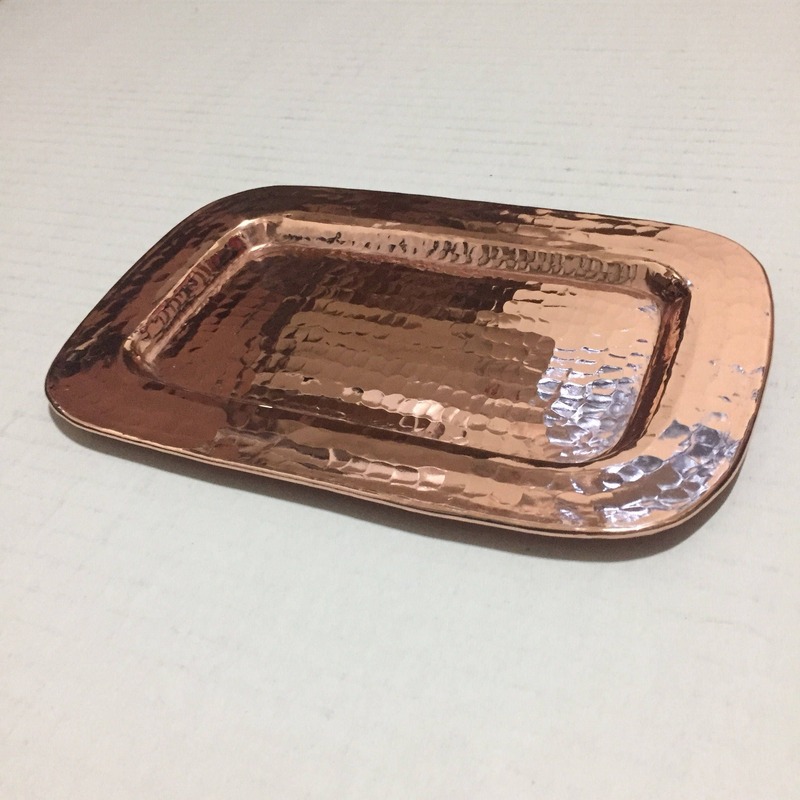 It’s beautiful, thick and weighty hand hammered copper. 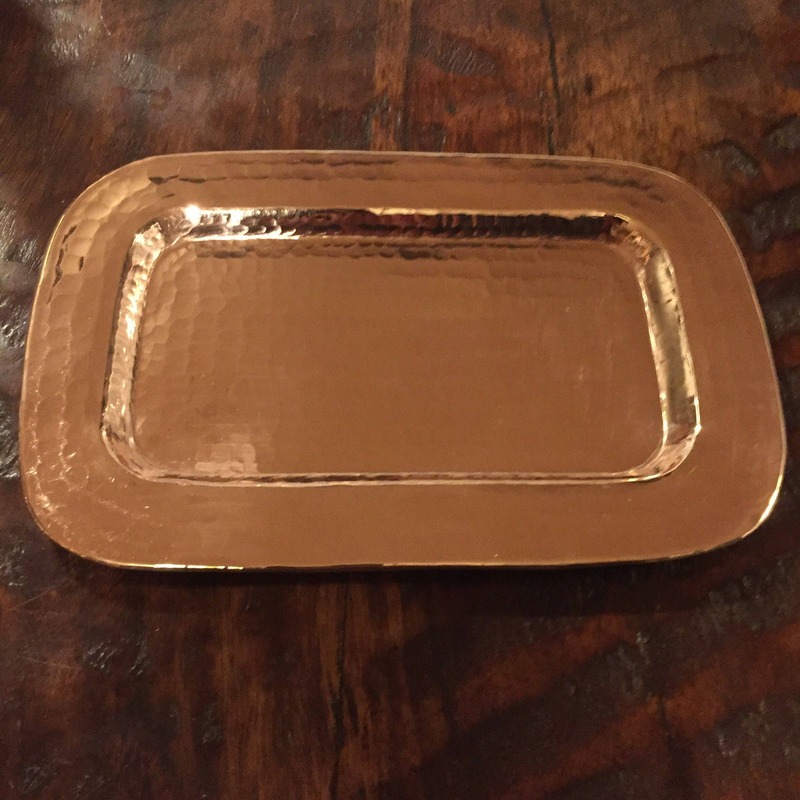 I will be ordering more soon for friends! Thank you!